The Carnivore Cookbook: Zero-Carb recipes for people who really love animals demystifies the preparation of nearly every single animal based food. More than 100 recipes are carved down to the most essential ingredients: meat and animal fat. These vital ingredients should be the foundation of every single diet. Animal proteins and the many fat soluble vitamins found in animal fat cannot be replaced or supplemented with by other inferior ingredients. I believe that this book is important for anyone who wants to know how to enjoy regenerative soil based meats in the ways that nature intended. By following beautifully outlined instruction, you can easily gain confidence in cooking and enjoying meat! Jessica does a beautiful job showing everyone exactly how to honor regenerative meat in a sustainable way so nothing is wasted. Variations and modifications are noted for those who enjoy and tolerate unnecessary seasonings and low-carb vegetables or may be cooking for a multi-diet home. 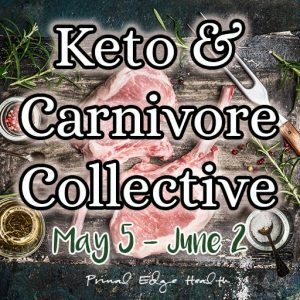 I had no idea there could be so many recipes for a carnivore- style diet! In my honest opinion, this is one of the most life-changing books I own. As an ex-vegan and being raised on processed food, I have never really learned how to cook with animals. This book will teach you how to utilize the whole animal, from snout to tail (the organ meat section is phenomenal). Most importantly, this book teaches you how to connect back to nature. These recipes are so simple, just as nature intended them to be. Finally, a cookbook that brings true health and vibrancy. It’s all in The Carnivore Cookbook! There is a wide application for this carnivore cookbook. The bulk of the recipes have zero-carb, while a handful contain animal-based carbohydrates coming from honey and diary products like raw cream and cheese. 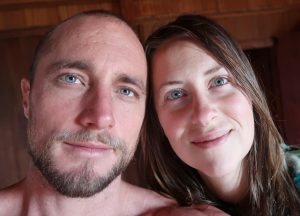 If you are healing chronic conditions with a zero-carb approach, bulking or aiming to gain healthy weight with animal-based nutrition, a recovering vegan or vegetarian healing nutrient deficiencies, or someone seeking better health and vitality – animals are your friends. And they are for you to eat. 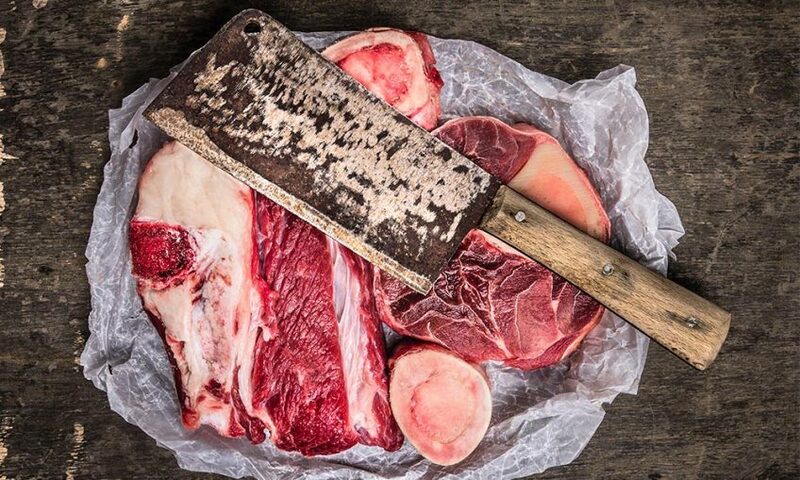 If you follow any of these diets, The Carnivore Cookbook will be a useful kitchen companion. And of course, it’s an excellent gift for anyone who simply enjoys good food! Fuel your whole family (especially growing children!) 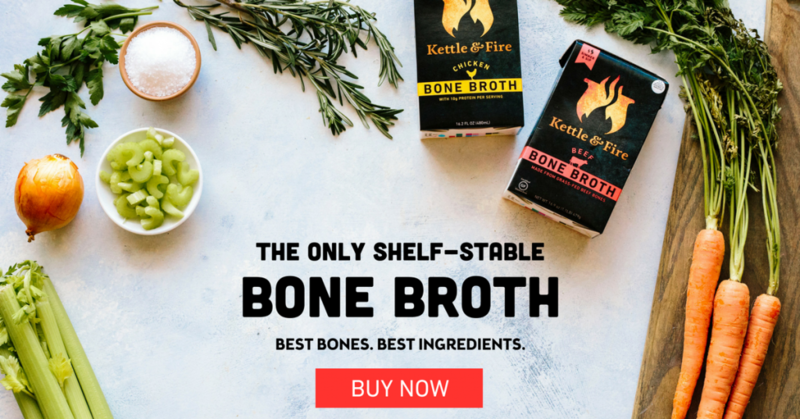 with bio-available nutrition. Hi! I’m from Sweden and want to buy The Carnivore Cookbook. Can I buy the e-book or do I have to follow the link for european buyers and buy the paperback? The shipping costs more than the book so I have to go with the e-book. Hope it’s OK! 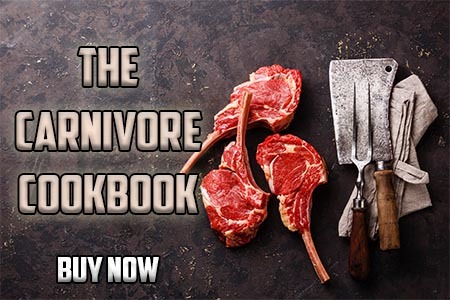 All orders out side of the US must be made here: https://store.bookbaby.com/book/The-Carnivore-Cookbook You’re welcome to print the digital book out at home and keep it in a binder or bind at a print shop.